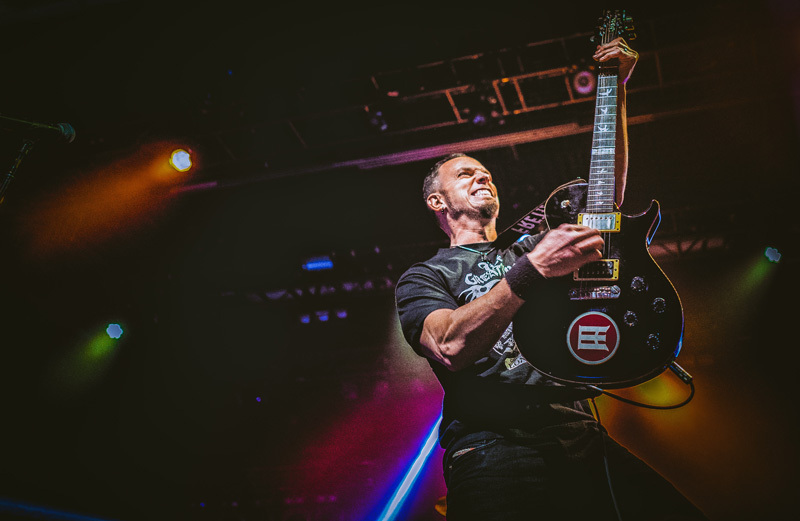 Bringing 'The Last Hero' everywhere with support from Weapons of Anew, Nonpoint. 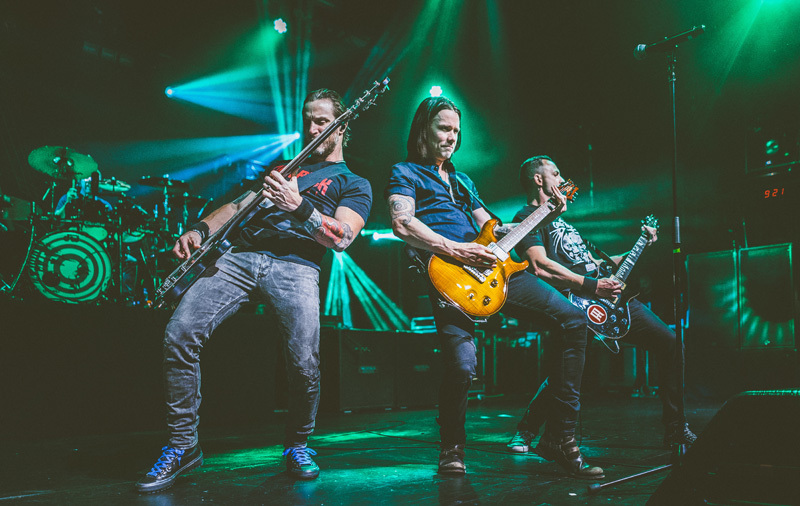 In honor of their new album, The Last Hero, alternative rock group Alter Bridge has been touring the country since earlier this year. 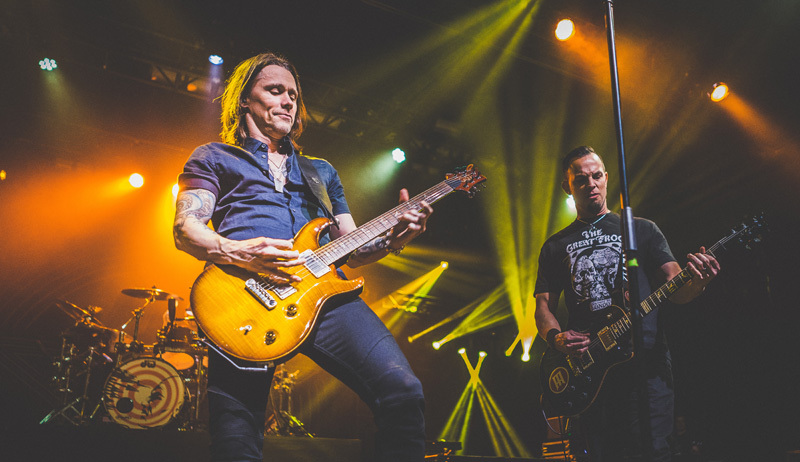 Just last week, the Orlando-based quartet stopped in New York City for a concert at PlayStation Theater to perform 2013's Fortress tracks, “Addicted to Pain” and “Cry of Achilles”—a performance of which photographer, Daniel Pagan, had this to say, "Mark Tremonti is one of the most influential guitarists playing today and his blistering solo left the crowd with their jaws wide open." 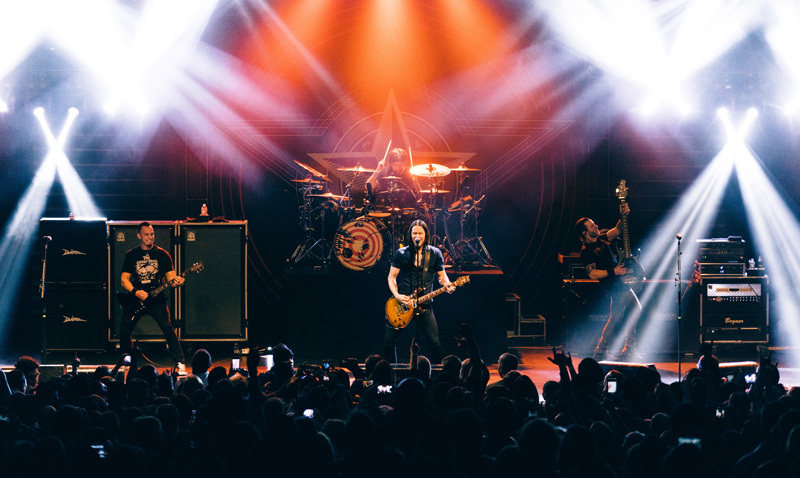 Of course, the band didn't leave out their newest material, serenading fans with “The Writing on the Wall”, “The Last Hero”, and “Show Me a Leader” off of their October of 2016 musical venture. 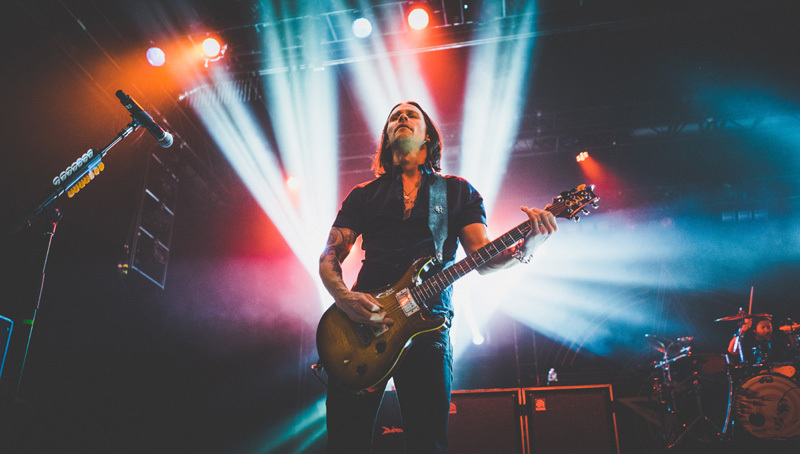 With “Rise Today” as a part of the encore for a show which Alter Bridge wasn't even sure would happen (thanks to a blizzard just a few hours before they took to the stage), the group, who have been described as both heavy metal and post-grunge, offered up a set that was super versatile. 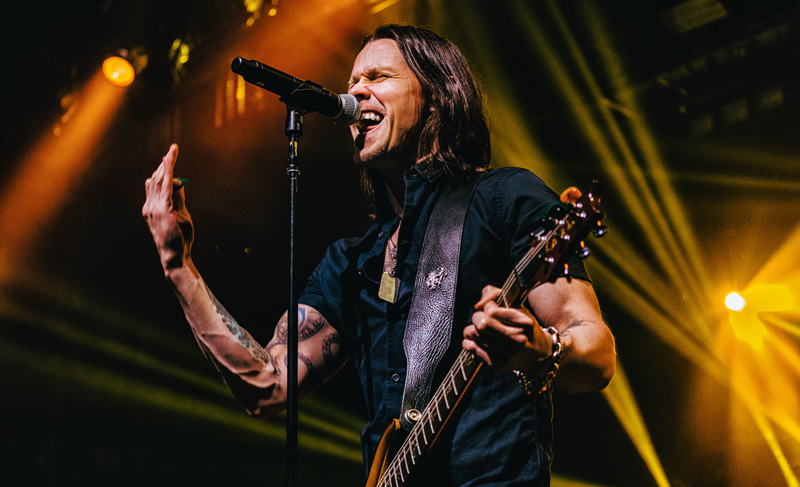 Lead singer Myles Kennedy can belt out songs like “Metalingus” and then pull it back to a sweet falsetto for “In Loving Memory” (the latter of which was sadly not preformed this go-around). 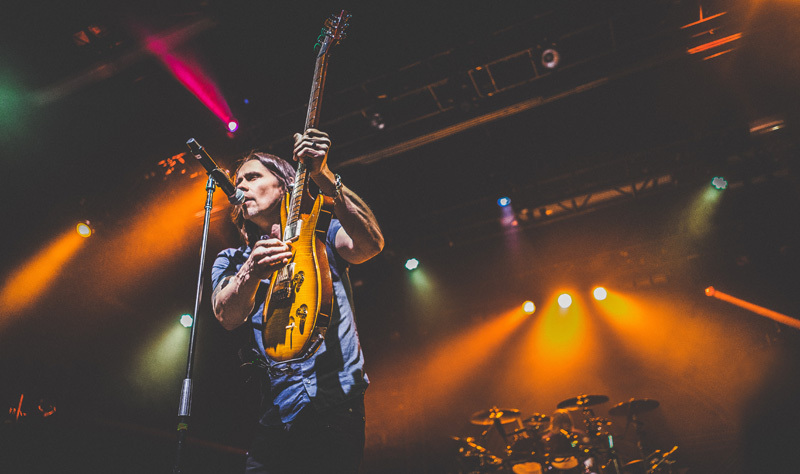 It’s no wonder that they’re filling venues like PlayStation Theater and other hot spots like House of Blues Houston and Moore Theatre in Seattle, to name a few! 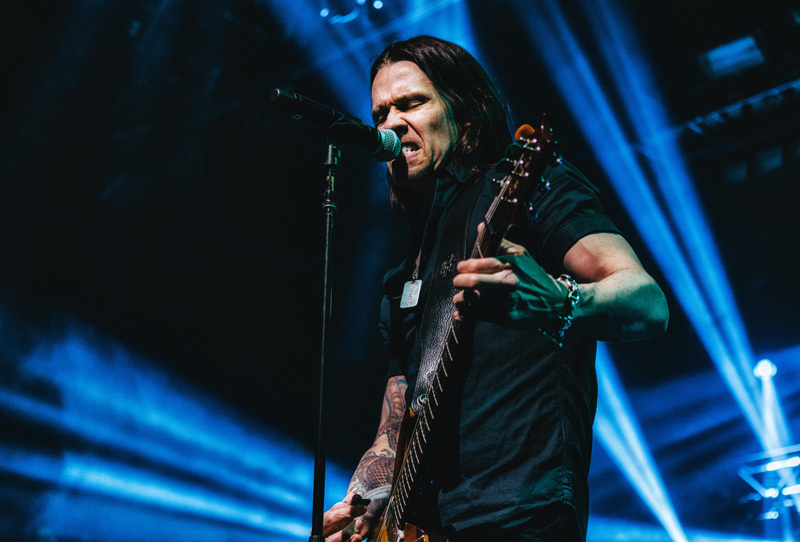 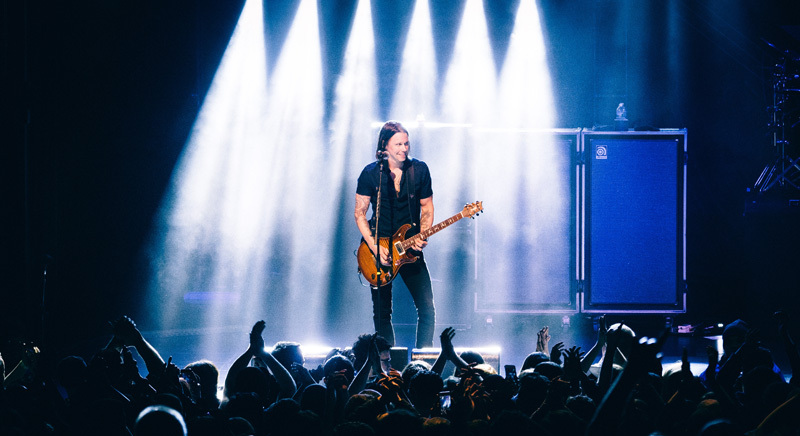 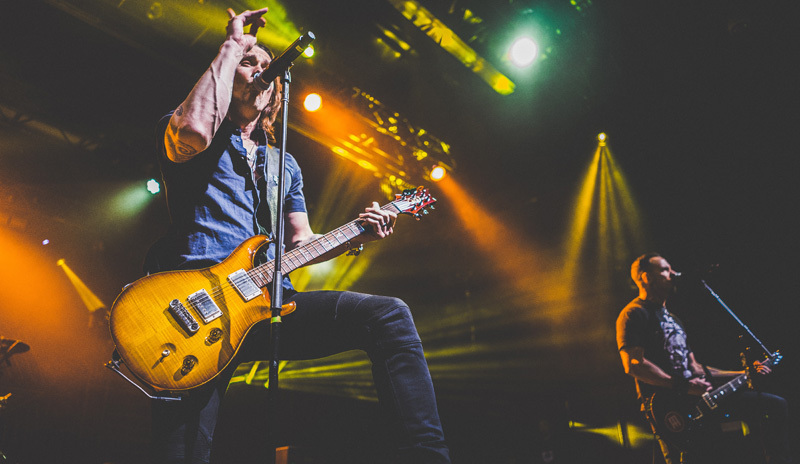 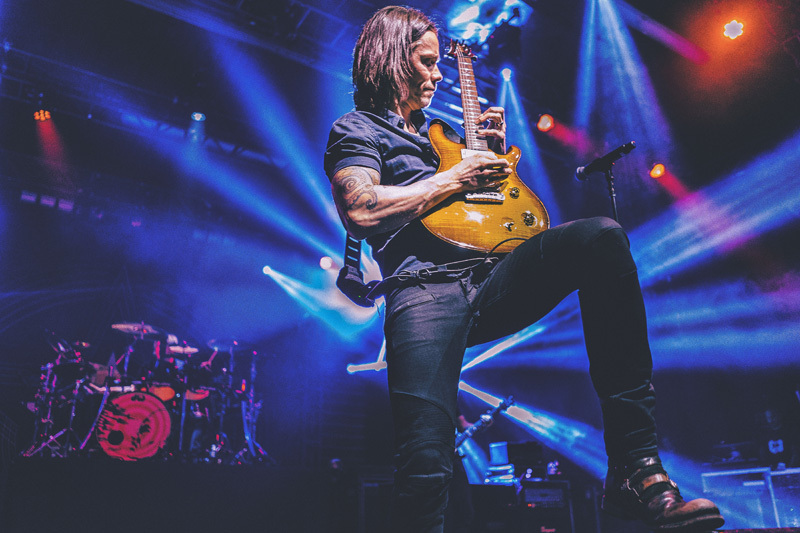 That's why you have to start tracking Alter Bridge on Bandsintown if you don't already, so you never miss another live show from the awesome band, but first check out our pictures from the NYC set! 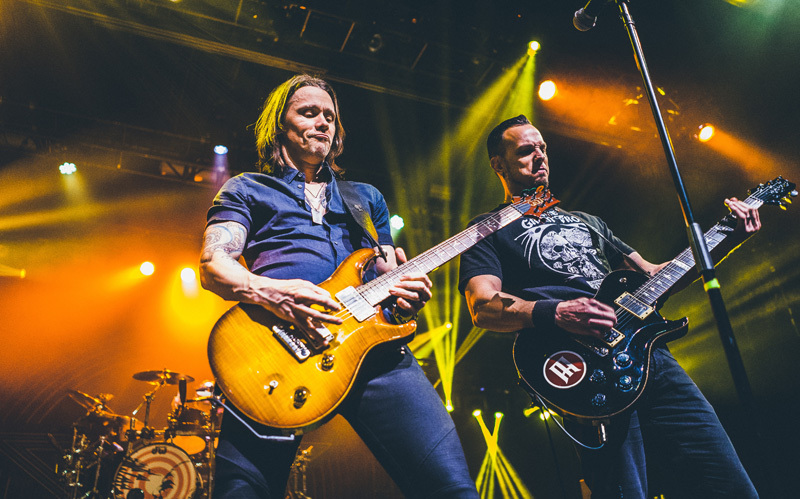 Concert Notes by Daniel Pagan.